Speak Schmeak: CafePress Speak Schmeak(tm) Shop now open! CafePress Speak Schmeak(tm) Shop now open! 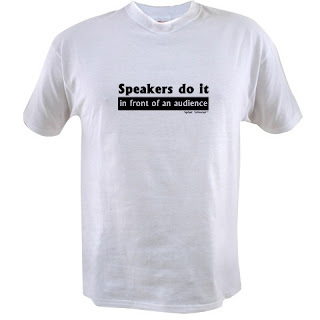 Check out my CafePress shop for silly speaker sayings on t-shirts, mugs, magnets, buttons and more. 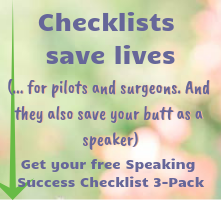 Wondering what to give your favorite speaker who has everything? Here's your perfect gift! Right now, I've got three designs and will be adding more. I'm also still figuring out exactly how to customize the shop the way I want it, but for now, it's okay! 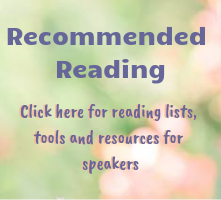 If you'd like to submit an idea (by e-mail, please) for a silly speaker saying, I'll send you a magnet or button (your choice) if I use your idea - and of course I'll give you credit right here in the blog!